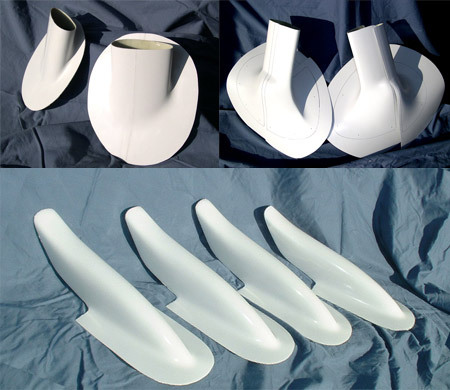 Get a free set of flap track fairings when you buy the strut-to-wings and strut-to-fuselage fairings. A savings of $115! Copyright © 2005-2019 Fibertech Composites, Inc. All rights reserved.